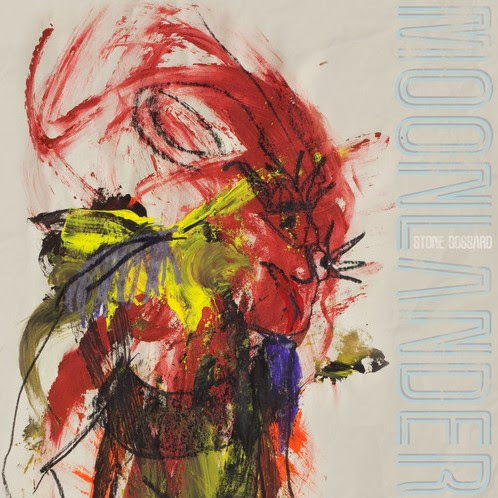 Stone has just release the 9th song from his Moonlander project, Bombs Away. With the release also comes our first look at the album cover (which looks very much like you may have expected) and the news that you can pre-order the full album at iTunes for $9.99. Those of us hoping to purchase a physical album or pull down lossless digital tracks will continue to wait for more news.